If you need help you can always contact support. Below are our associated support contact options and their uses. help@ordermate.com.au Email Email Non-emergency questions or queries. 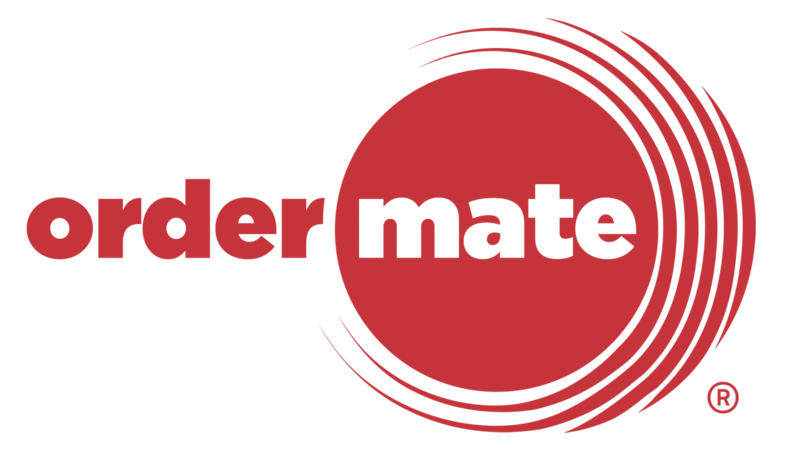 help.ordermate.com.au Website Self help/articles How to's and guides relating to your OrderMate system. mycontrolcentre.com.au Website Lodge support tickets by clicking the "i" icon in the bottom right corner and click "Submit Support Request" Non-emergency questions or queries. Additionally if you use the emergency contact numbers when the issue is not an emergency you may be charged incorrect emergency fees as a result, this is because this takes time and support away from customers who may have a genuine emergency. Emergencies are typically defined as your system being completely down/non operational. Non emergencies are defined as general queries like how to use OfficeMate or other non-urgent queries.